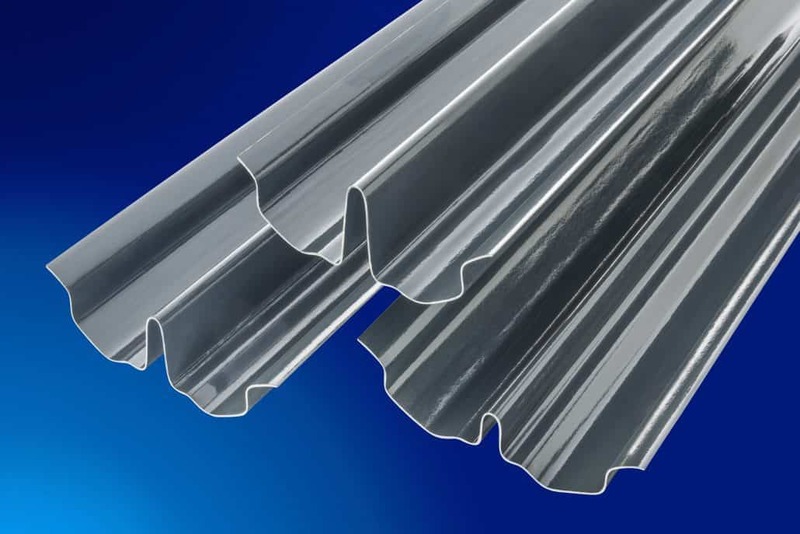 Offering the widest choice of plastic products in the UK, it is clear to see why Ariel Plastics lead the way in providing specialist roofing and glazing solutions attuned to today’s fast paced and competitive construction market. 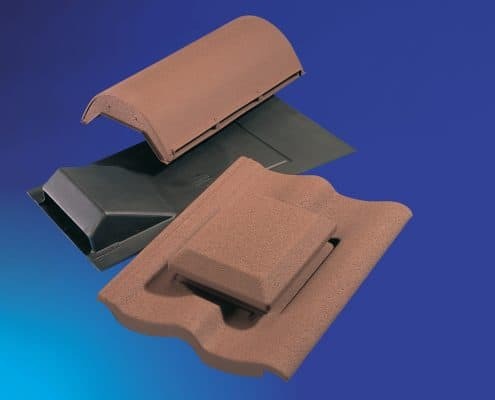 The ever growing Roof Ventilation and Drainage product portfolio, which includes the Corovent, Corodrain and Harcon VPU ranges, provides end users with high quality roofing products that help reduce the risk of damage in the roof. 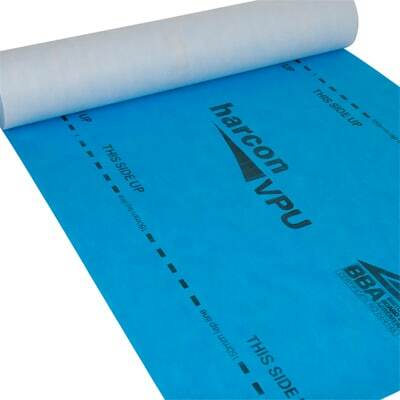 With buildings nowadays becoming increasingly airtight and more moisture being generated within the structure, it is important to ventilate buildings properly more than ever before. 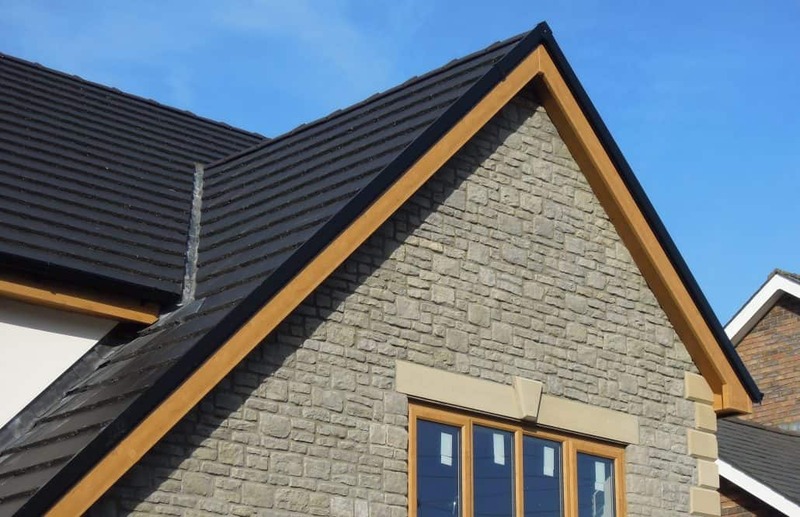 Corovent, a comprehensive range of slate, tile, ridge, hip and eaves ventilation options, eliminate condensation by providing adequate airflow in the roof void with straightforward installation, satisfying every roof ventilation requirement. 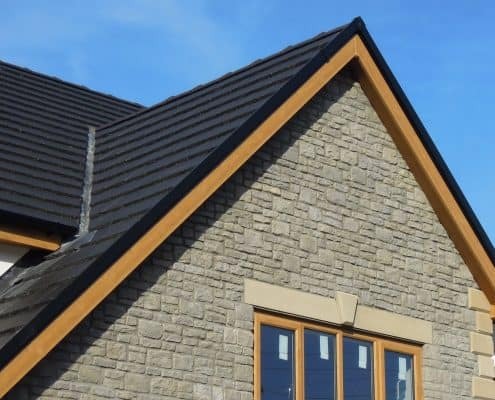 A tile matching service that replicates style, colour and texture also ensures that Corovent will always blend in discreetly with existing tiles, even on a weathered roof. 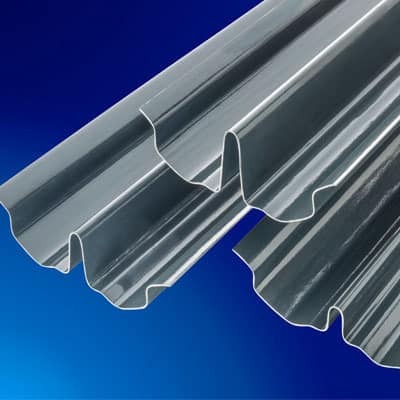 Recently added to the Corovent range is the Corovent CDV Continuous Dry Verge, available in a choice of profiles and colour options and offering a maintenance free, clean, attractive finish to gable ends without the inconvenience of using mortar and clips. 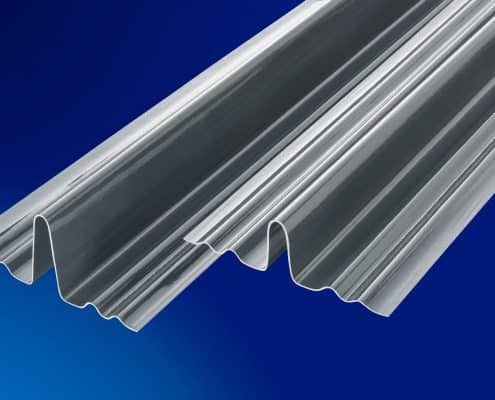 The Corovent CDV is manufactured from high quality UPVC protecting the verge from UV making it extremely resistant to light degradation and atmospheric pollution, whilst also resisting against wind damage. 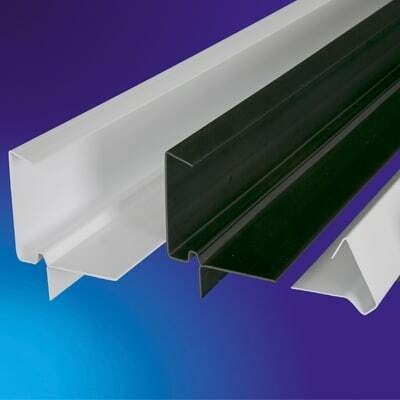 This single piece, 100% waterproof, dry fix solution is easy to install and comes with a range of connectors and ridge end caps to complement the range. 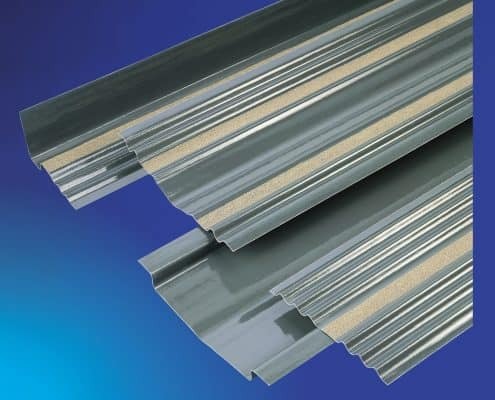 The extensive Corodrain GRP Roof Drainage range provides durable, long lasting and economic alternatives to lead products that deliver many years of trouble free service. 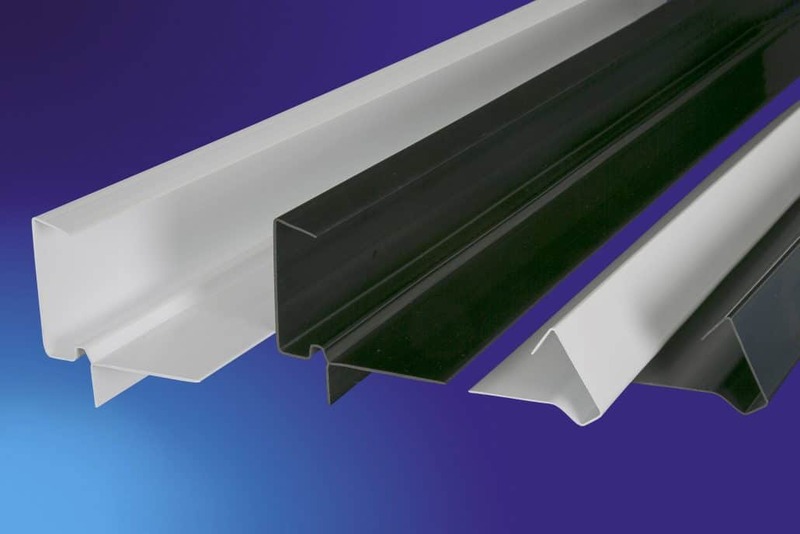 This collection continues to grow and evolve with the addition of a number of new products including Dry Fix Valley Troughs, Dry Fix Bonding Gutters and a lipped version of the Corodrain Abutment Soaker. 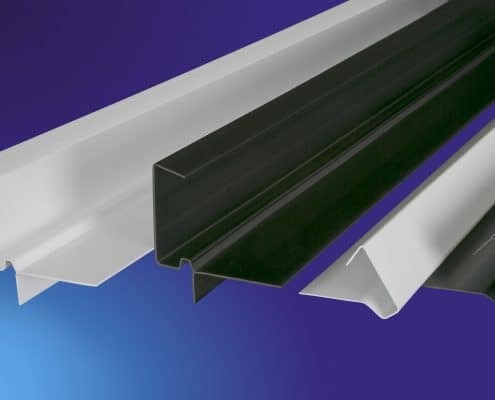 BBA approved Corodrain Valley Troughs can be used on both slate and tiled roofs and provide a weatherproof seal between roofs of terraced houses, or where a new roof needs to join an existing roof. 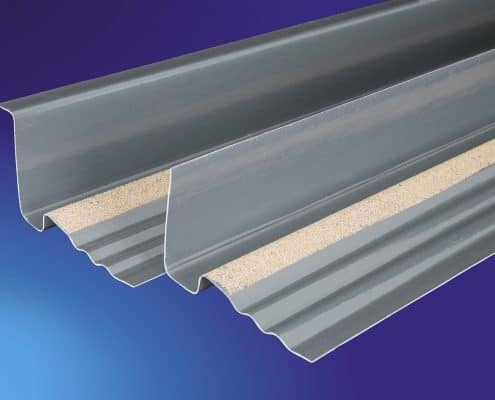 Manufactured in GRP, Corodrain Dry Fix Valley Troughs are mortar free and come in three different height options to suit a range of tile and slate profiles. 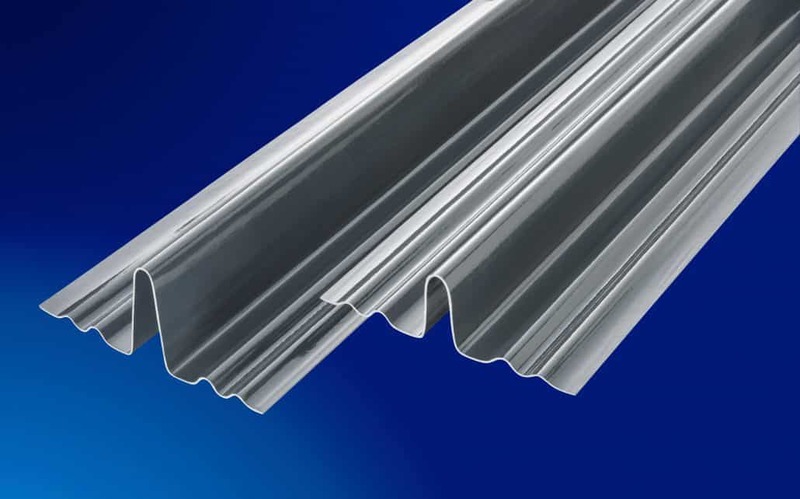 Also manufactured in high performance GRP, the maintenance free Dry Fix Bonding Gutters successfully create a weatherproof joint between two different roof coverings on tiled pitched roofs. 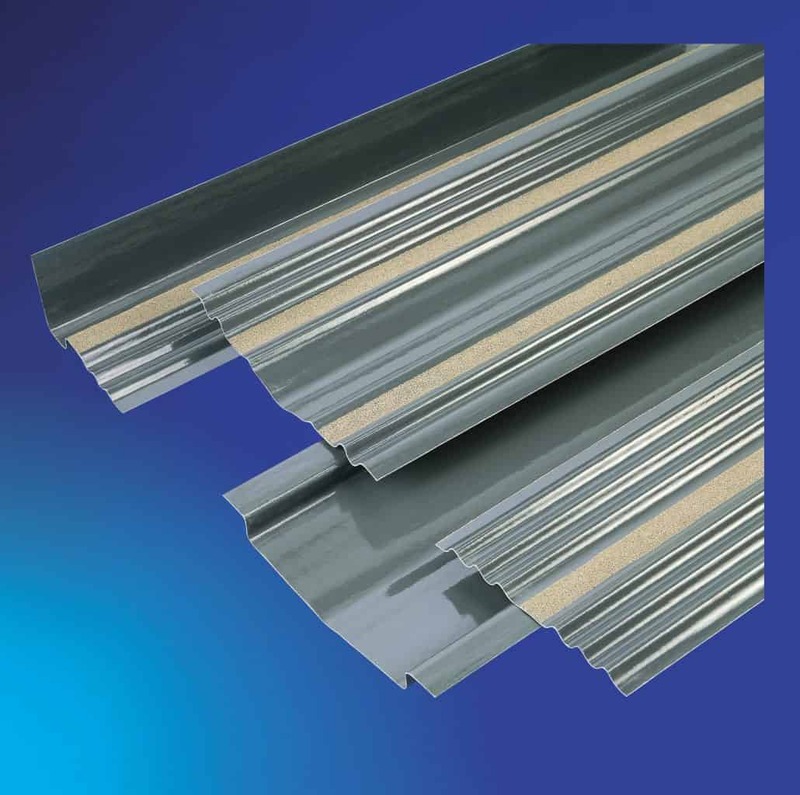 Two profile options are available with central upstands at 100mm and 70mm giving options for both high and low profile tiles. 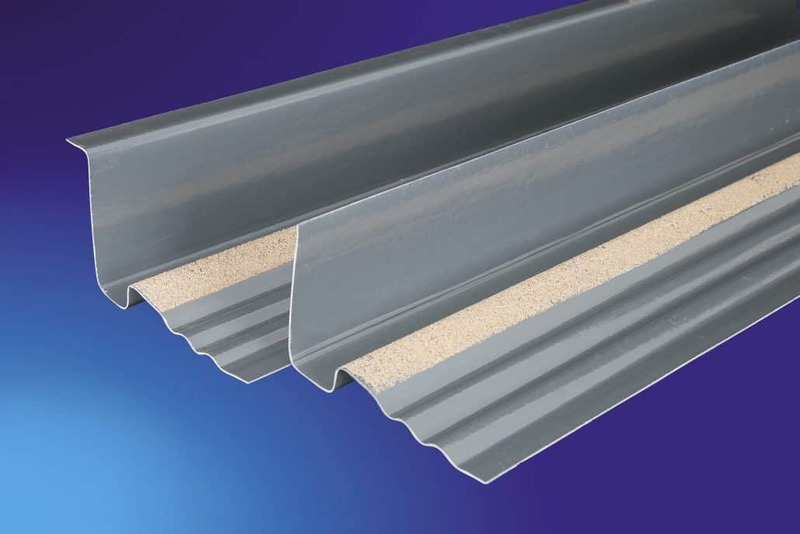 Corodrain Abutment Soakers provide weatherproof protection between a sloping roof and a vertical abutment to resist the passage of moisture into the interior of the building. 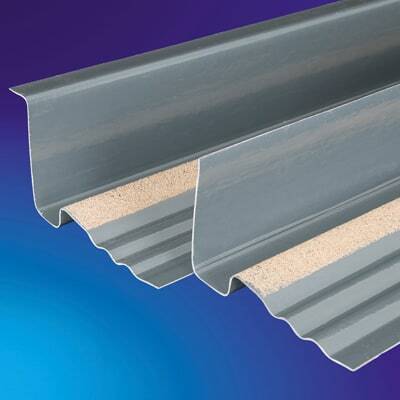 A new addition to the range sees a lipped version introduced to allow direct fixing to the wall. For unlipped Corodrain Abutment Soakers, a separate lead or GRP cover flashing is required. 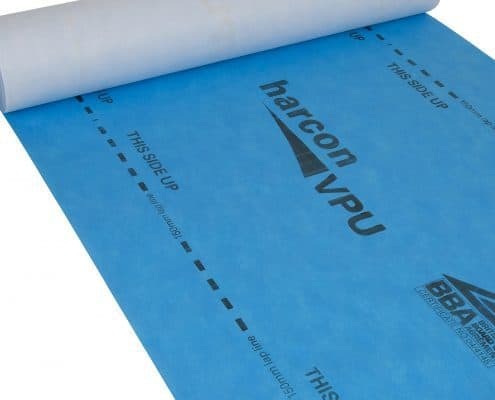 In addition, Harcon VPU, a premium quality roofing underlay with superb vapour permeability, is also part of the Roof Ventilation and Drainage portfolio and comes in three different weight options: 208gsm, 125gsm and 92gsm. BBA certified and BS55534:2014 compliant, Harcon VPU provides exceptional resistance to water penetration to ensure roofs remain dry – whatever the weather. 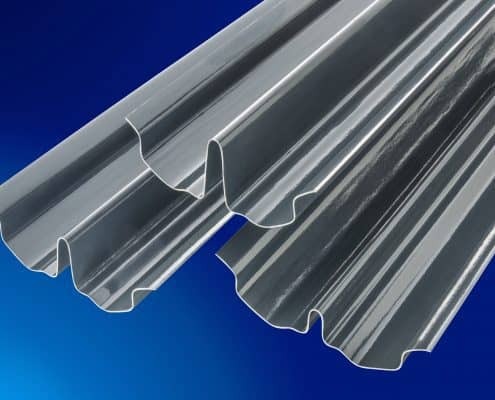 It is renowned for its exceptional nail and tear strength, and is durable, flexible and lightweight, allowing for easy installation. 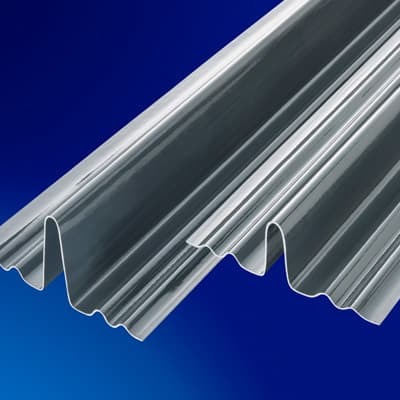 Press Release and Images supplied by Ariel Plastics. 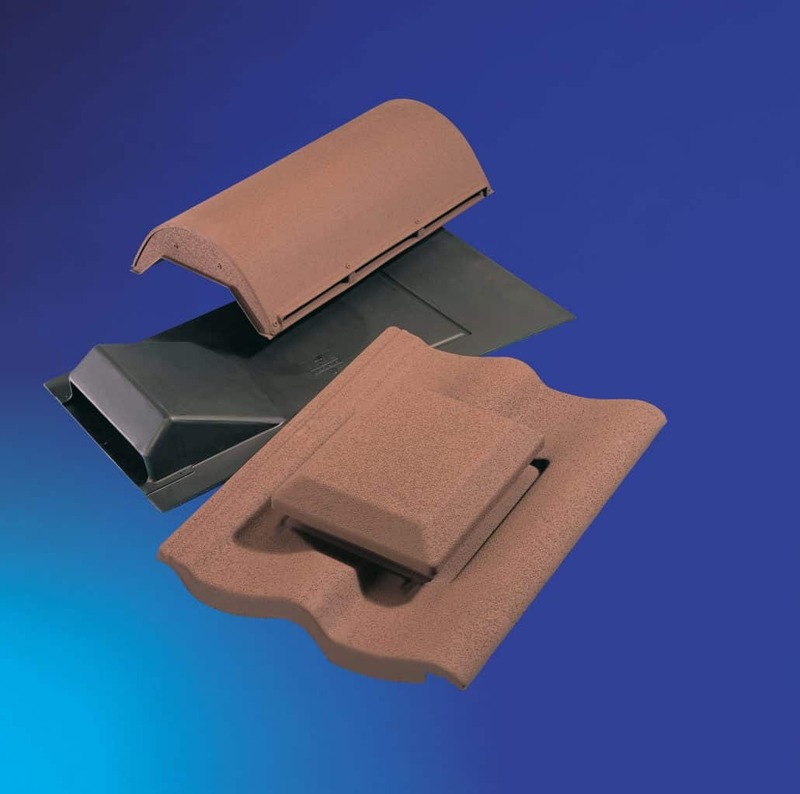 To discover more about the entire Ariel Plastics’ Roof Ventilation and Drainage range, visit the website at www.arielplastics.com.